Our companies are WMM, SAND Taco, E&C Taco, and Eardley Investments Incorporated. 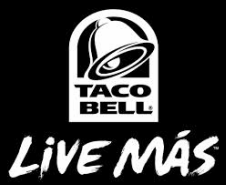 We have twelve Taco Bell Restaurants throughout Arizona extending from Florence to Cottonwood. Doing the “right thing” is our company's long term philosophy. "What Matters Most" is our lifestyle. We strive to focus on our family of employees and customers.